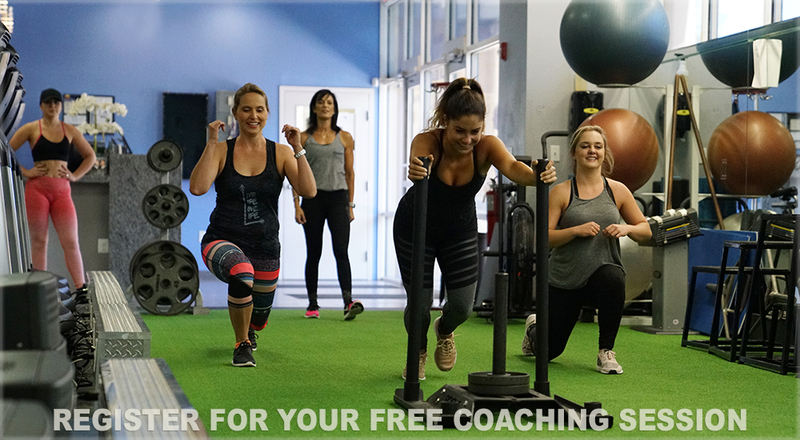 As a member of Palm Beach Gym you are entitled to a free coaching session/consultation and orientation with one of our certified personal trainers. Your coaching session will include baseline fitness analysis, goal setting, nutritional guidance, orientation to the cardiovascular and strength training machines and to discuss additional training options. To schedule your coaching session simply complete the form to the right (below for mobile visitors) and we will contact you to schedule a convenient time for your appointment.